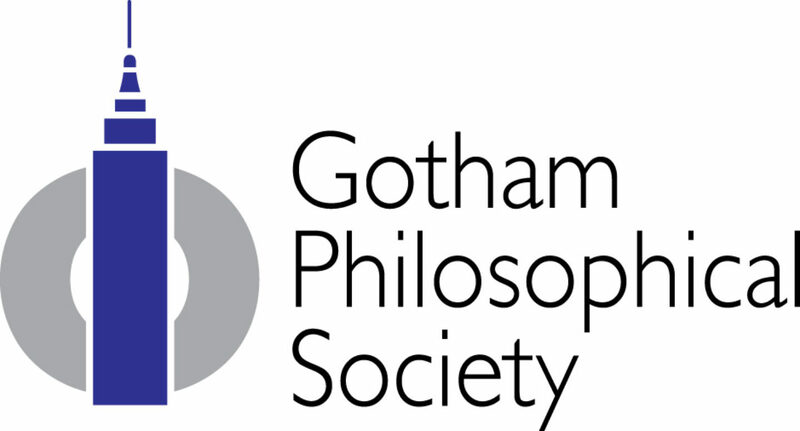 As the philosophical capital of the world, New York City’s extraordinary collection of philosophers is an invaluable resource in the pursuit of solutions to life’s most profound questions. As a global center of culture, finance, and media, New York is home to many of the most talented, creative, and intelligent people in the world. They are the engine that drives the city. The fundamental issues of living are not new, yet they arise as though tailor-made for every generation. New York City’s philosophers and fellow citizens together can find tailor-made solutions.